Use this Carnival King PW35PUMP 3.5 qt. 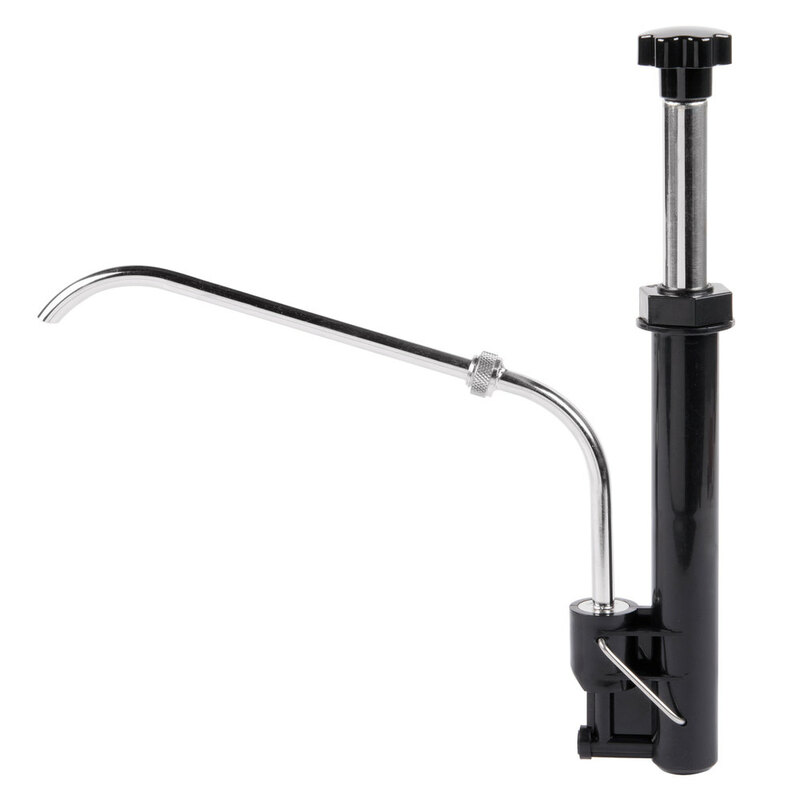 sauce pump to quickly and easily replace the damaged component on compatible warmers. Whether you need to dispense rich hot fudge, sharp nacho cheese, buttery popcorn topping, or mouthwatering chili, this pump is a great way to get your warmer up and running in no time! It's also easy to take apart and clean to ensure optimal sanitation and performance.